Earlier this week, we heard reports that Gears of War: Judgment undersold by a pretty large margin. 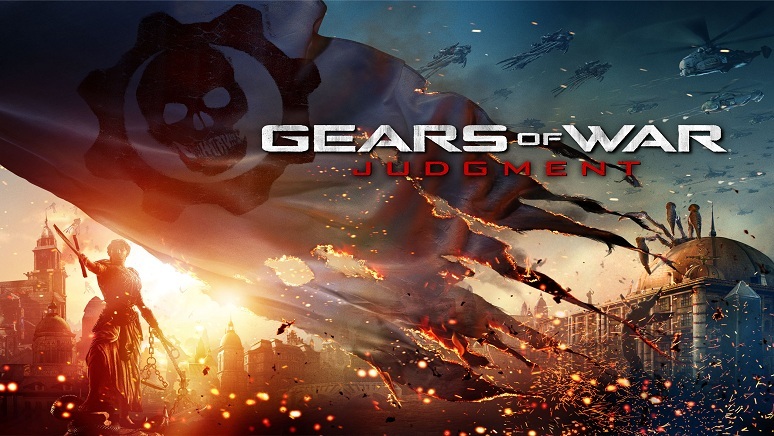 With only 425,000 units sold in its opening month, compared to 2 million units for Gears of War 3, Judgment hasn’t exactly been a roaring success. Further confirmation now comes from Amazon which is only offering 25 cents for each copy of the game which is traded in. Even games such as Assassin’s Creed III which released late last year are still valued at over $10 a piece. The game received generally favorable reviews with a 79 on Metacritic, with the main complaint being the lack of depth and alterations that really don’t improve the game, but rather change it for the sake of change. If you look at the upcoming Call to Arms Map Pack, you already have an example as it adds three new maps, which is almost double the amount the game initially launched with. It will be interesting to see how well the downloadable content fares considering how low the online community already is. What are your thoughts? Share them in the comments below!